Turmeric or Curcuma longa is a rhizomatous herbal plant of the ginger family. It is native to southeast India. 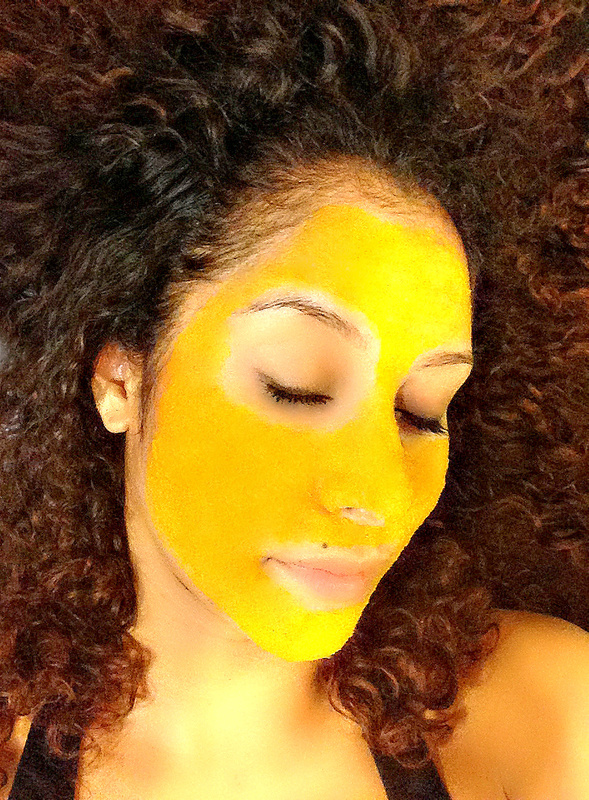 Dried turmeric root uses as a powder for beauty things. 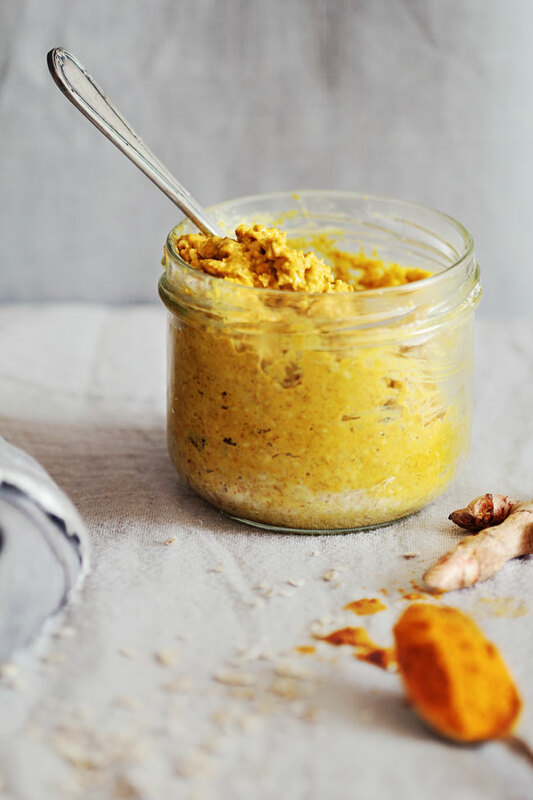 Turmeric is a wonderful herb that has many skin benefits including anti-inflammatory properties. 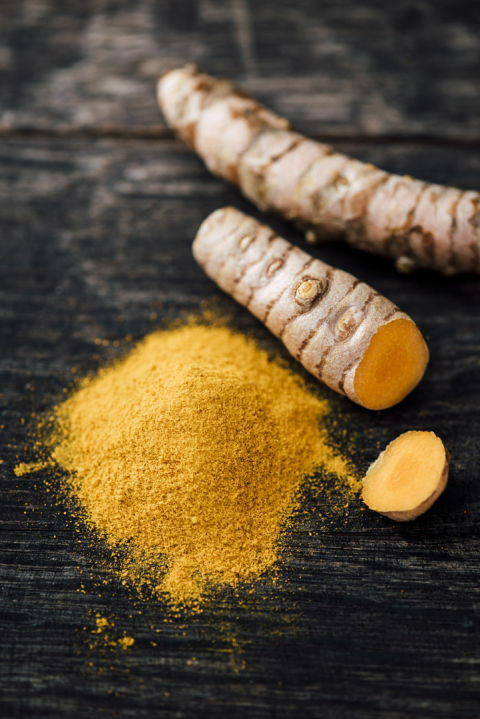 Most of the women in the past had used turmeric as a beauty agent and from those days to now also they are using this wonderful herbal for their lives. 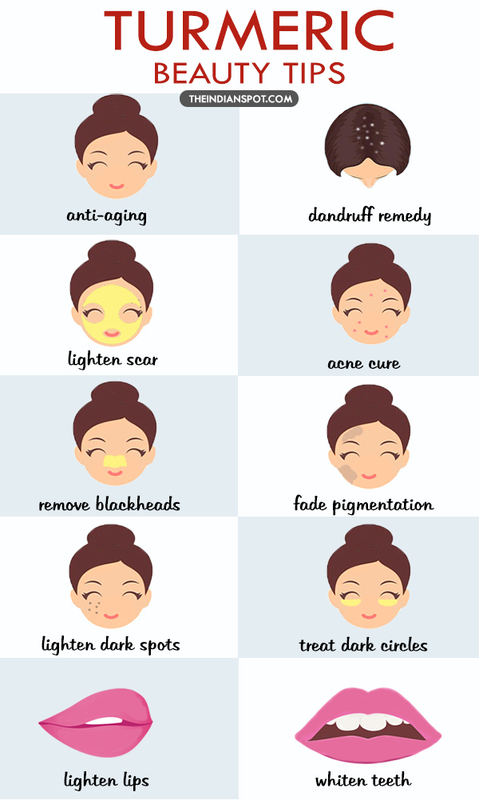 They use this to get clear, healthy, younger and beautiful skin. Our skin is the outer most layer of our body and it is the protective barrier for internal organs. So we have to keep our skin without any harm and with beautifully. When someone look at us and they first see our outer appearance or the skin. So we have to keep it healthy and beautifully. Skin can be damaged by environmental factors, poor eating habits and through stress. There is a wide market for the cosmetic products in modern society because people don’t have time to make natural redeemed like a sandal, turmeric for their use. But these natural things are more beneficial than those expensive cosmetics. 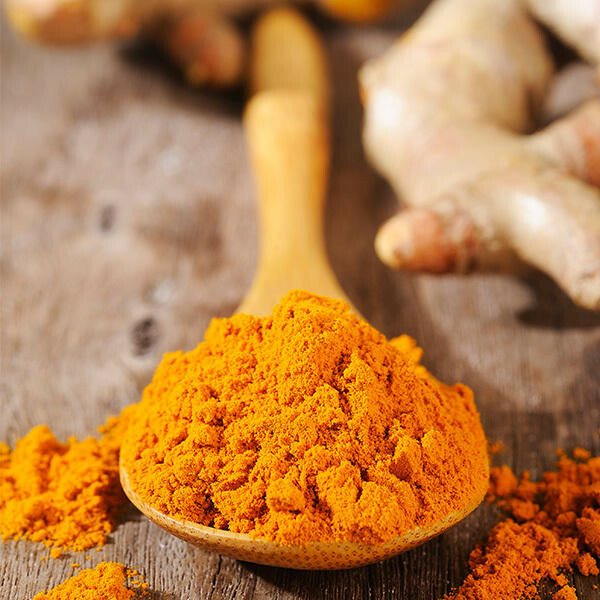 There are lots of benefits of the turmeric. It has antibacterial properties and this will help to reduce acne and pimples. It has very effective ability to reduce pigmentation, blemishes and skin inflammation through its anti-inflammatory properties. And also it has an anti-aging property that will help to reduce dry skin and keep skin younger through slow downing the aging process. 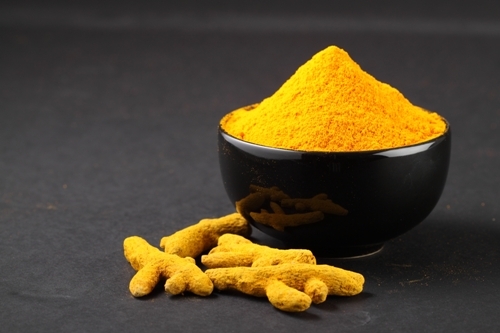 If we take turmeric through food it purifies with blood and gives a glowing skin from inside. 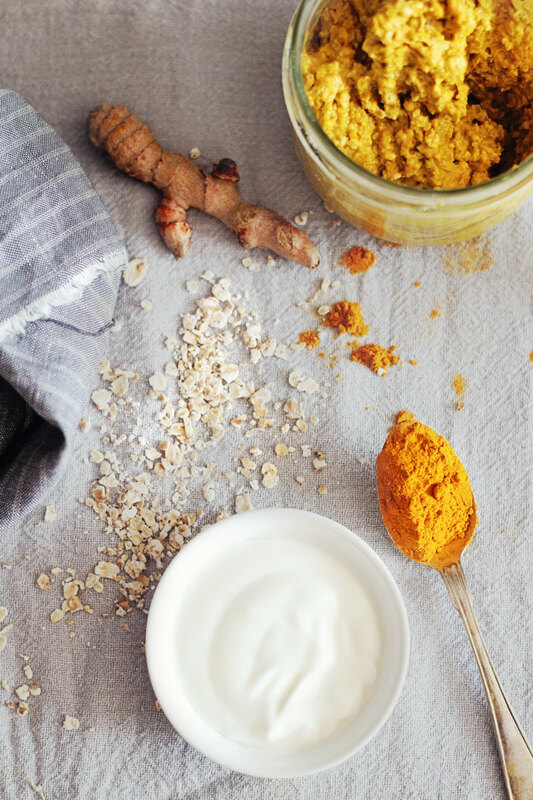 These are the most powerful benefits that we can get from the turmeric for our skin. 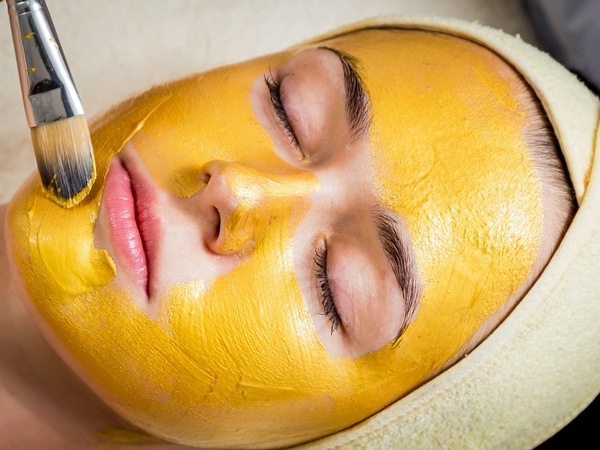 You can use Turmeric powder for Sings of aging, Wrinkles, Pimples, Acne, Stretch marks, Burns, To facial hair removal, cracked heels, Healthy and glowing skin, Bruises, Skin diseases and also for the oily skin. You can use turmeric powder with other different herbs and also with the ingredient in the home. Such as honey, milk, Sandal, water, Tomato juice and more. It will help to fight many skin problems and lighting your skin.  Take Turmeric Powder and Rice powder in equal quantity and add some milk and tomato juice to form a paste. 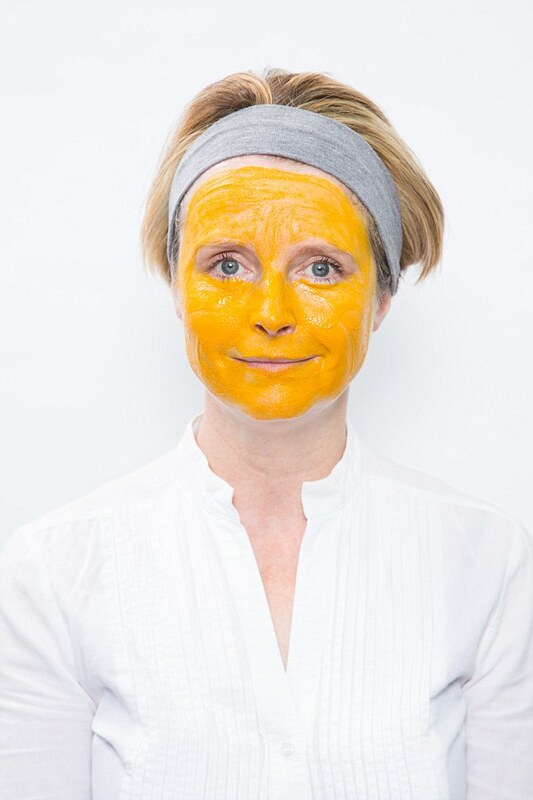  Apply the paste directly on your face and neck and leave for 30-45 minutes.  Rinse face and neck with lukewarm water.  This home remedy is effective for brighten your skin for a hot day and keep your skin healthy and glowing if used regularly twice a week.  Apply the paste on your face and leave for the whole night.  Wash face in the morning with light cleanser to remove the paste.  Repeat this at least twice a week to get overall beautiful, healthy and younger looking skin. 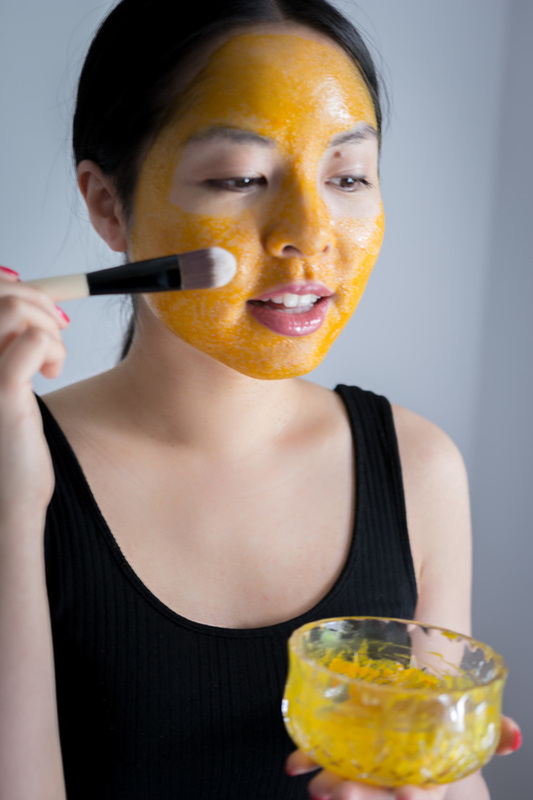  Take Turmeric Powder and Lemon Juice or Cucumber Juice and mix them to form a paste.  Apply Paste on the affected area for 20-30 minutes and wash off with plain water.  Regular use is effective to remove skin tanning and reduce skin pigmentation.